We offer a wide array of cooking equipment and kitchen hardware for hire. Whether you need your equipment for a function in your home or you’re looking for a fully equipped kitchen in a marquee, we have everything you could require. 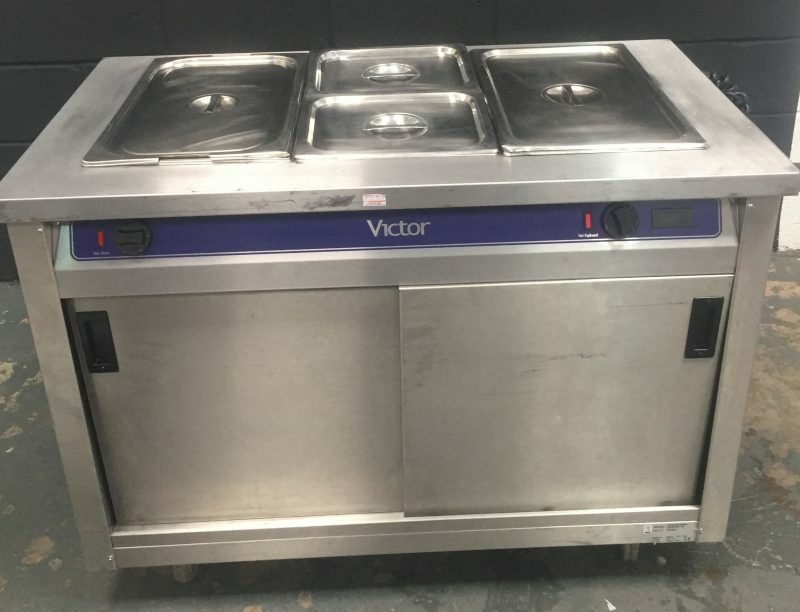 Our catering equipment hire stock includes hot cupboards, both LPG and electric, heated carvery units, mobile plate racks, table top warmer and heated serving units to keep your food warm. 6 burner LPG gas cookers, electrical turbo fan ovens, deep fat fryers, electric and gas boiling rings to stock your kitchen. If you are cooking outside, why not consider our commercial BBQ units, BBQ griddles, or even a hog roast machine. We also stock a very wide selection of chef’s knives, gastronomes, pots and pans, hand wash units, tall glass fronted fridge, small fridges, freezer and you can even hire the kitchen sink.